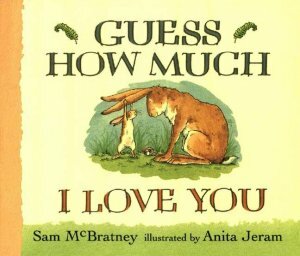 Little Nutbrown Hare is determined to prove to his father how much he loves him and to show him how big that love is. But everything Little Nutbrown Hare comes up with is topped by his loving father. Charming and heartwarming. What a wonderful bedtime story or anytime story. 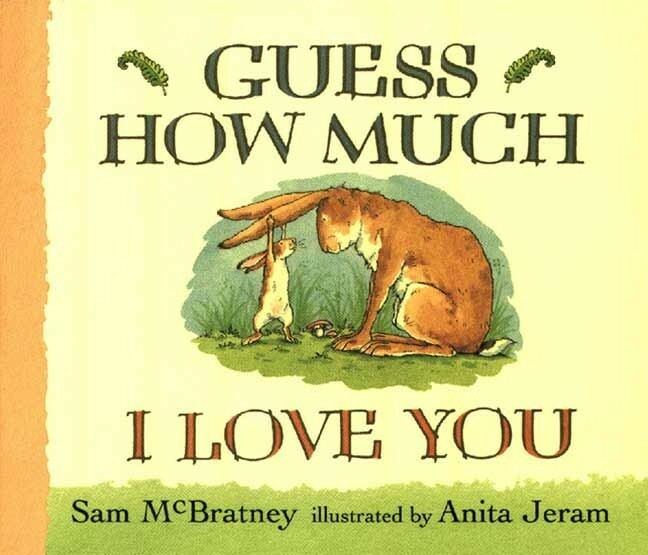 This book is perfect to read to your little one to remind them about how much you love them!